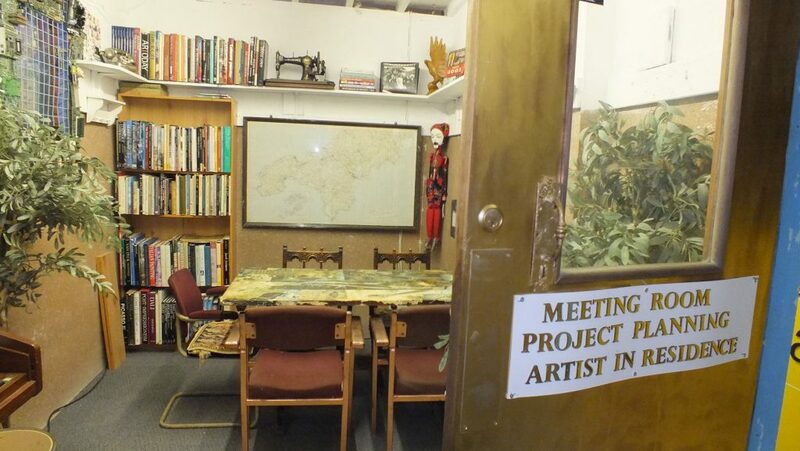 Our St Austell store now has a small meeting room available to hire for project planning. The space includes access to our wealth of materials, free WIFI and features a wonderful art reference library to help inspire you. The room is available to hire during our opening hours. Please contact us for info and bookings. During cold weather heating will cost extra or wrap up warm! 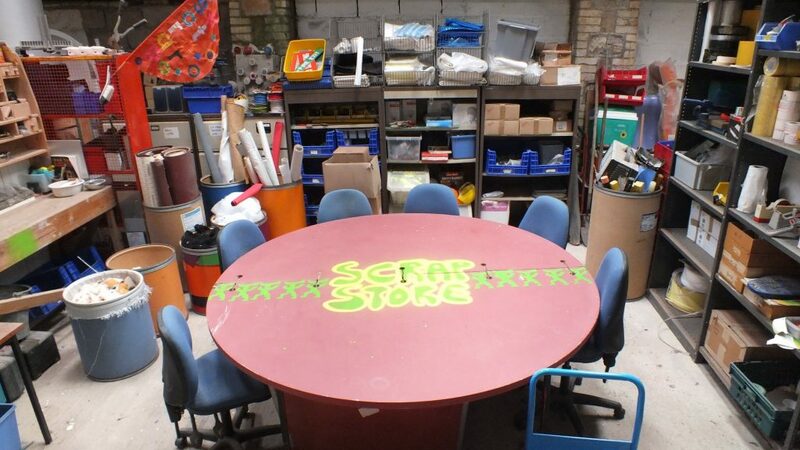 Our St Austell store now has a making space available to hire for workshops and creating. 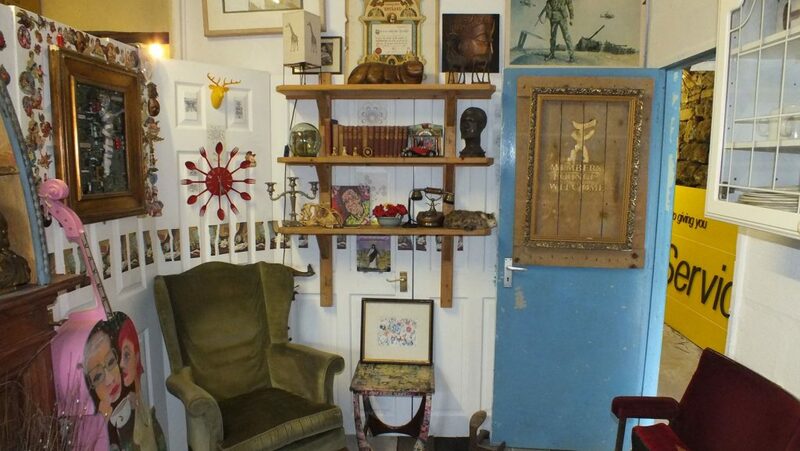 The space includes access to our wealth of materials, free WIFI and some basic tools. The space is available to hire during our opening hours. During cold weather please wrap up warm as heating is impossible in this space. We are currently developing new workshops and making facilities, watch this space. 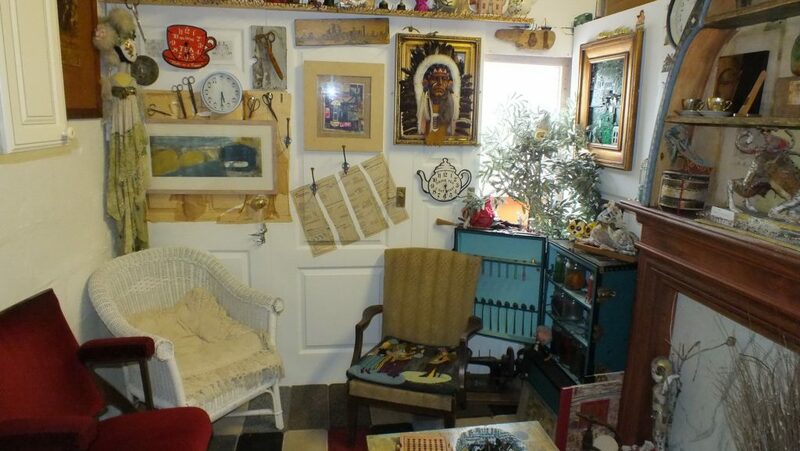 When visiting our St Austell store members are welcome to relax in our cosy members lounge,. Coffee and tea facilities available. 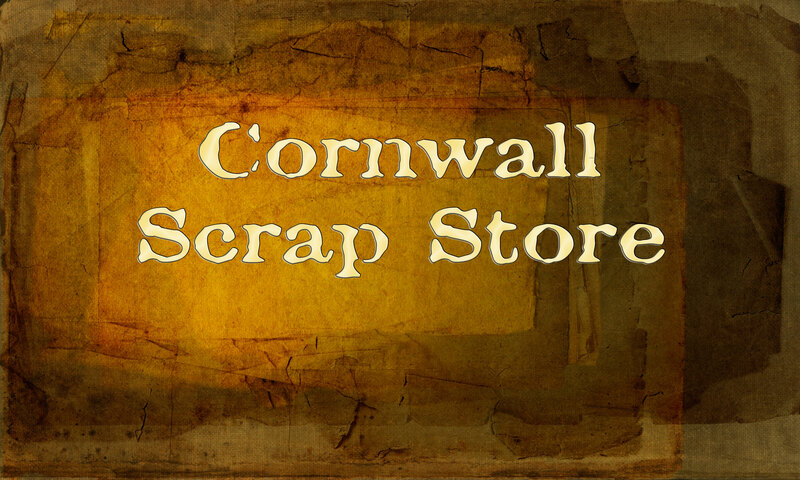 The advertised prices for these services are only available to members of Cornwall scrapstore.